← We’ve had Camp Grandmama! 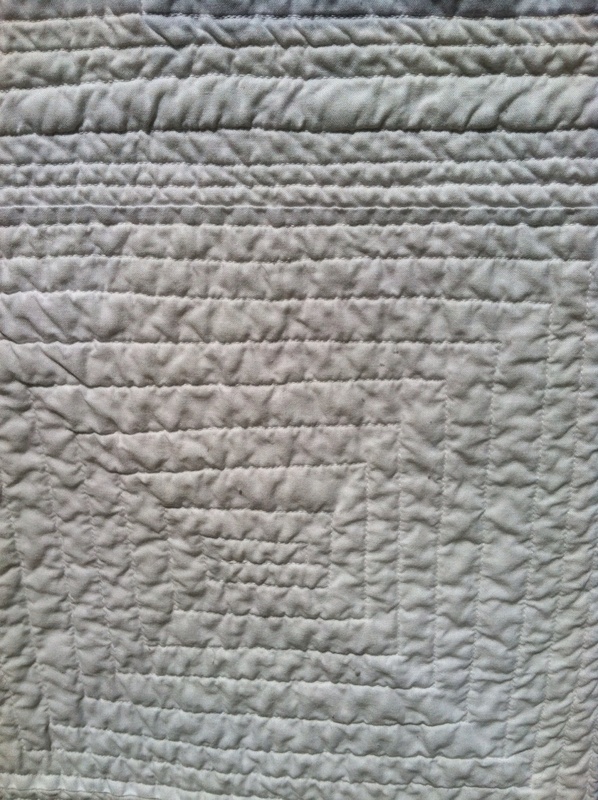 I just finished my 4th quilt. It’s for a friend’s new grand baby. This is the first time I have used white background and I like it! There are several things I would change. There isn’t enough contrast in some of the pinwheels. 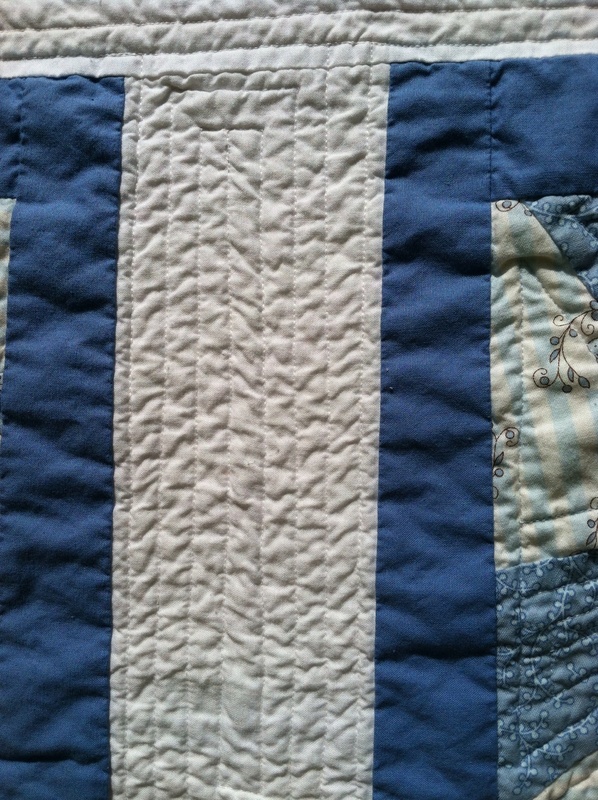 I also did more quilting which I like but it’s not too great in some areas. Well, another project completed. Now, on to Camp Stitchalot! I can’t wait. 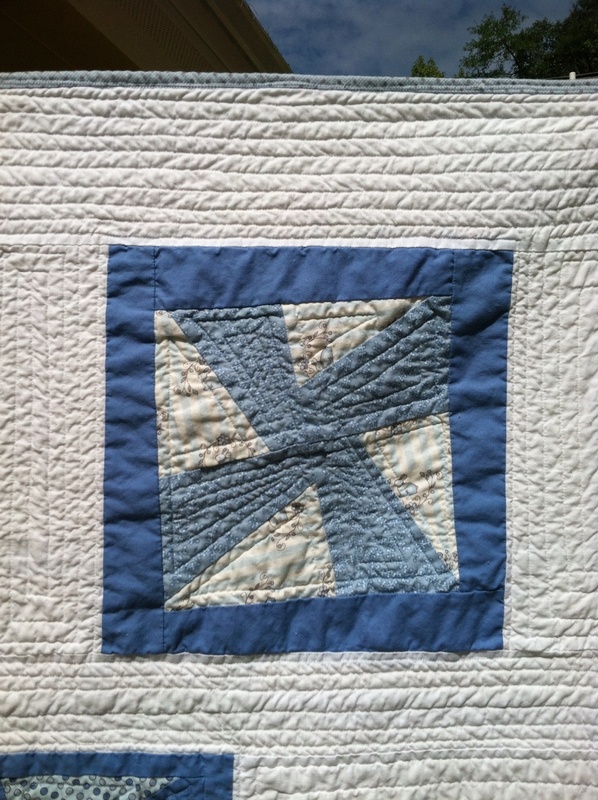 This entry was posted in Uncategorized and tagged Baby Quilts, Modern Quilting, Quilts. Bookmark the permalink. 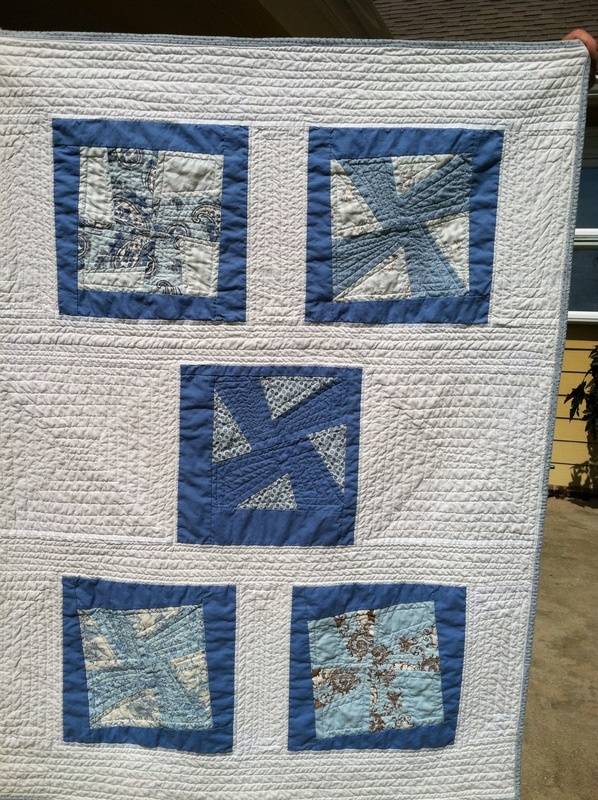 Another beautiful quilt Diane, you are really on a roll! As to your comment about your stitching “not being too great” I think it’s organic and natural. PS. Camp Stitchalot with Amanda Jean, & Dan, & Jacquie. I.Am.Envious. You definitely have to tell us ALL about it!! I’m a little too sloppy. I don’t like going exactly by the rules, Ha Ha the more I do this,mthembetter it look! That sounds lika a great shop. I have two books on felting and some old wool clothed to try it out. However, I have been afraid to get started…maybe I need Martha. Tell me about camp Stitchalot. Are you going? Yes, it’s in Michigan and I leave Tuesday. Charles is flying up on Sunday after it is over and we are going to do some traveling. I still want us to go to that one next summer way up past Chicago. It looks great, too. When I get back, I want you to come here and visit for a few days. Love it. 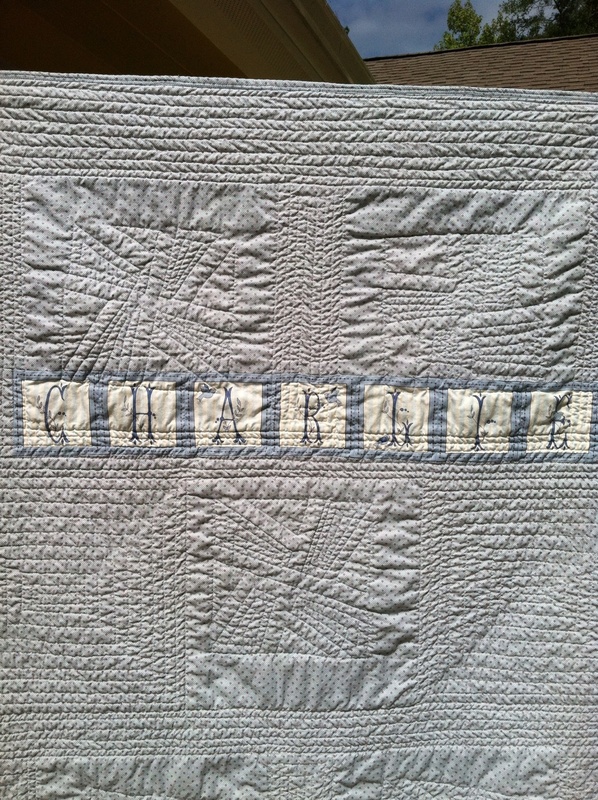 You did a good job quilting.